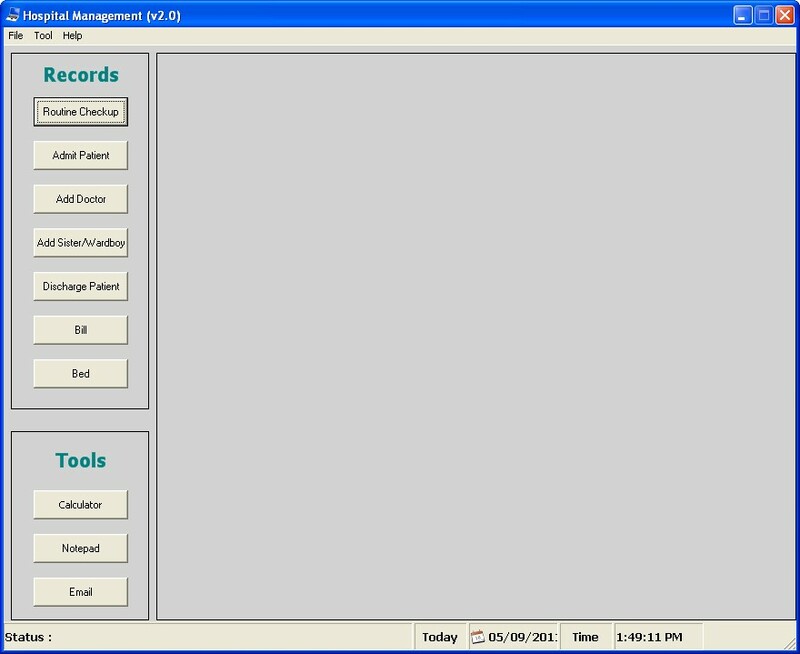 Hospital Management System project will help you to maintain patients record as well as doctors, nurses. It provide lots of facility like date wise report printing, selective column wise printing. It has capability to send an email. Also there is searching filter (which is field based) to find a particular record.